You are "The God Who Sees Me." Discover a close relationship with Godno matter the pain or suffering in your life. 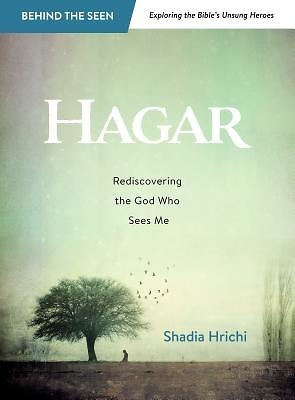 Witness the depths of God's compassion through the eyes of Hagar, a runaway slave who meets the living God in a desert of despair, where she gives Him the name El Roi, "The God Who Sees Me." A largely forgotten Old Testament character, Hagar is actually one of only a few people who have ever spoken directly with the LORD. Through this seven week study, you will find that when you surrender your life into God's hands, your trials and triumphs serve a magnificent purpose: to draw you into the arms of the faithful God who sees you.